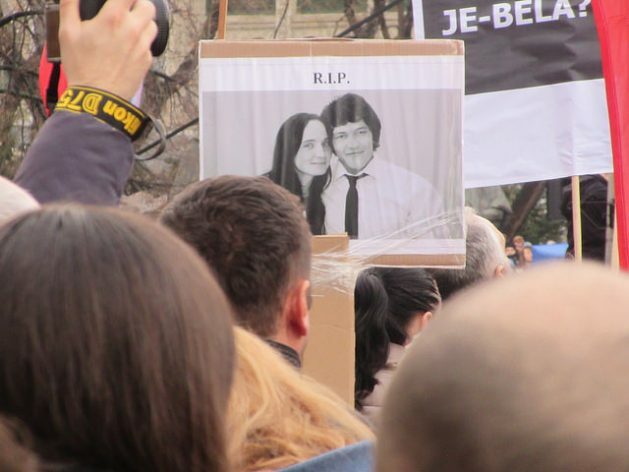 BRATISLAVA, Jan 22 2019 (IPS) - “I’ve never known a time when it was as bad as it is now,” says Beata Balogova, the Vice-Chair of the International Press Institute (IPI) and Editor in Chief of the Slovak publication Sme. “In terms of what’s going on with journalists, we’re in a very unique period,” she adds. No surprise as the American primitive president gives permission to any crazy to call the media across the board ‘false’ and with violent consequences to cover his malicious and trumped-up stories. Pathetic and abject.